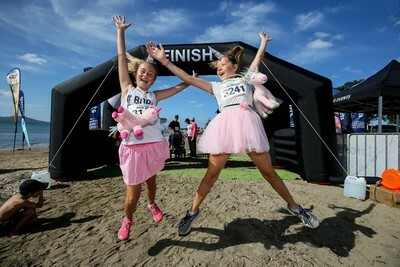 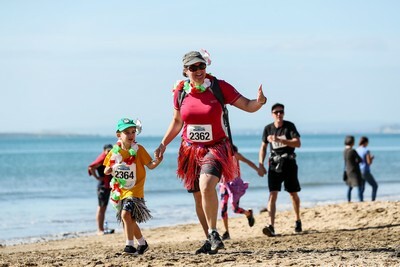 Shore to Shore | Register Now for the 31st March 2019 - 5km Fun Run or Walk on the Beautiful North Shore of Auckland. 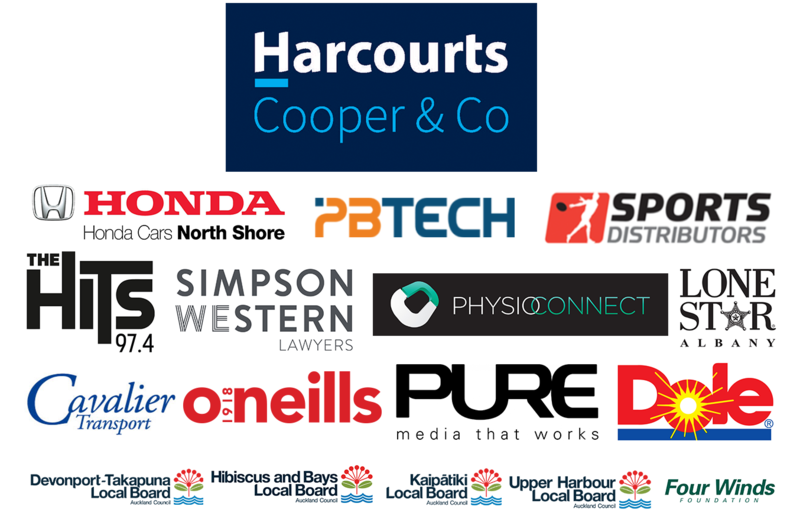 Shore To Shore 2019 was another great success, and we have each and every participant to thank! 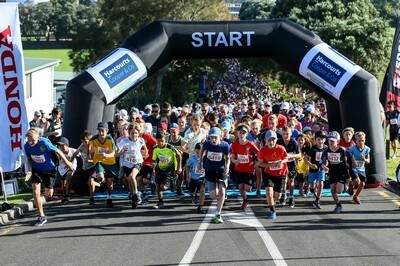 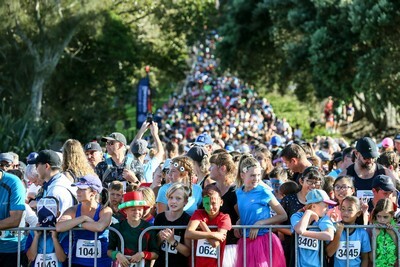 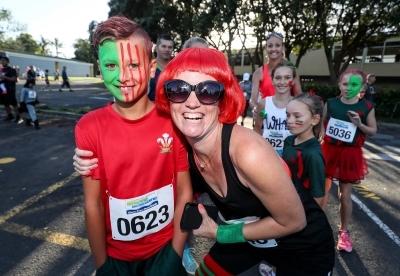 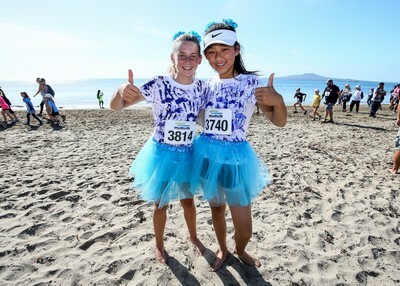 The 5.9km fun run/ walk from Takapuna to Milford on Sunday 31st March was a great event with some awesome costumes, a great sense of school pride amongst the various school entries and the streets were filled with a whole lot of contagious laughter and fantastic enthusiasm! 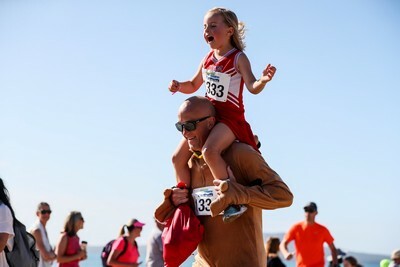 We already can’t wait for 2020 Shore to Shore to do it all again!